This Autumn, from the 24th September – 21st November, fans attending X-Factor’s Rhydian Roberts’s ‘One Day Like This Tour’ were treated to supporting performances from Miel de Botton on several dates around the UK. Having enjoyed touring with John Barrowman so much earlier in the year, Miel was so excited to have the chance to join Rhydian on this road this Autumn. 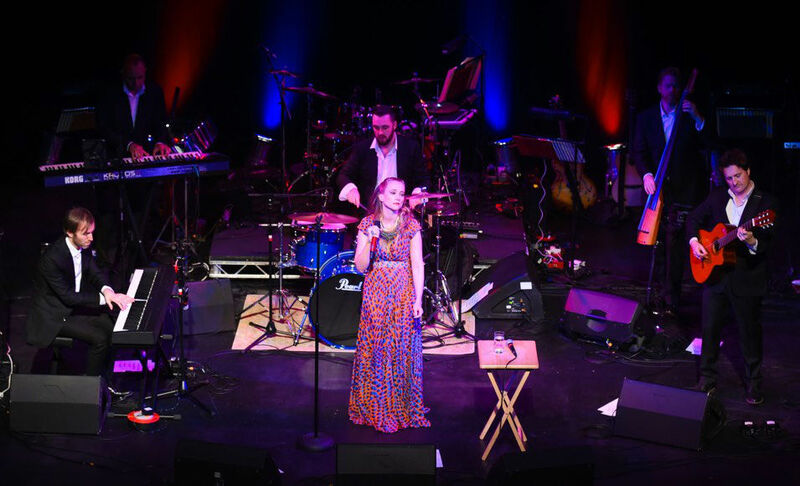 Miel began supporting Rhydian at the Ashcroft Theatre in Croydon on 24th September 2015, then visiting seven more venues around the UK. 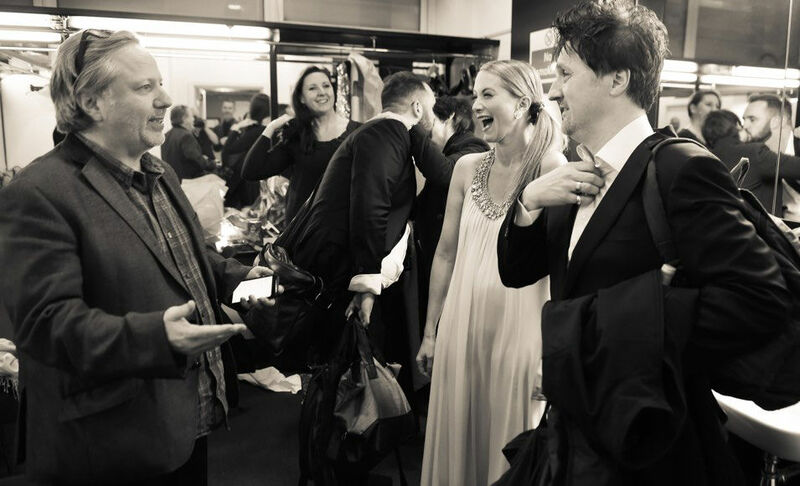 The final performance to finish off the tour was held at the Theatre Royal in Margate on 21st November. 02-Oct: Floral Pavilion, New Brighton. 08-Oct: Playhouse, Western Super Mare. 30-Oct: The Alban Arena, St. Albans. Fans in attendance were treated to a mixture of intimate French chansons, inspired by her father’s love of singing these songs to her when she was young, as well as Miel’s own songs from her debut album, ‘Magnetic’. With 18 songs in total, ‘Magnetic’ features self-penned English and French songs as well as classic French chansons, reinterpreted in innovative ways by Miel. 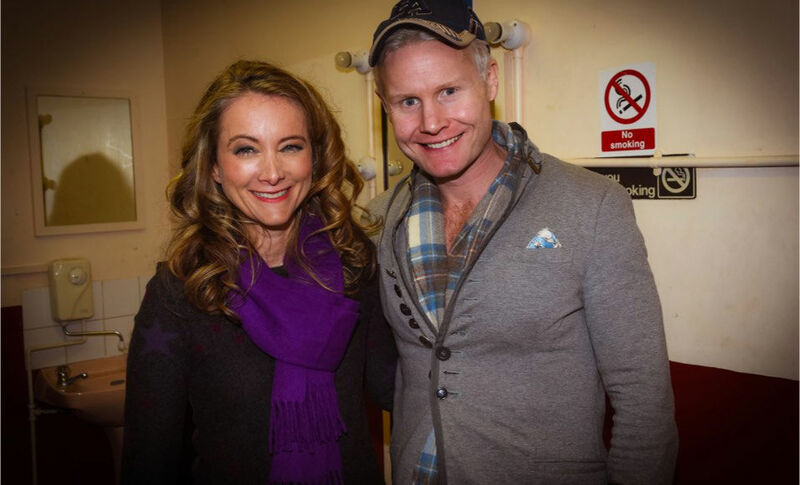 A particular highlight for Miel on the tour was her first performance sharing the stage with Rhydian at the Ashcroft Theatre. After introducing herself to her audience, many of whom were new fans, Miel sung live versions of ‘Beautiful You’, ‘Dazzle Me Diamond’ (the next single), her brand new song ‘Bittersweet’ and a particularly beautiful version of ‘Magnetic’, the title track from her newly released debut album. This year has been truly unforgettable for Miel. If you would like to hear more about Miel you can follow her on Facebook, Twitter or Instagram for all the latest news, updates and behind the scenes glimpses of Miel’s journey! Magnetic is now available to order from iTunes and Amazon.